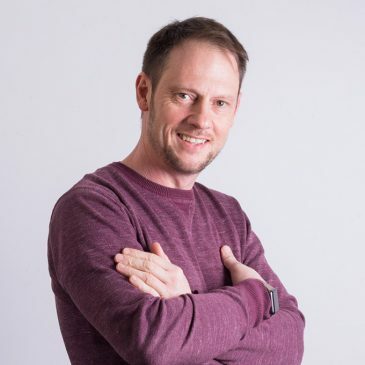 Yorkshire’s a busy place, full of exciting happenings and events – whether it’s in the big, bustling cities like Sheffield and Leeds, or in quaint towns and villages surrounding the Dales and Moors – there’s always something going on. 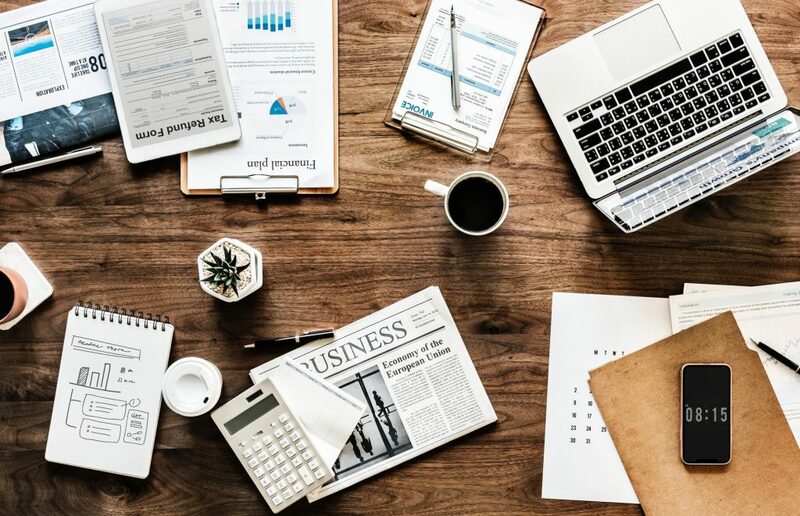 Our cosy attic office in the centre of Leeds is always surrounded with things to do; Leeds Arena, Millenium Square or the pubs and bars nestled in the city are on our doorstep. Everyone loves food. Why are we even writing about this when it so obviously sells itself? For a measly £10 you can even get a festival passport which entitles you to lots of freebies, discounts and event passes. Winner winner (you’ll get something loads better than your average chicken dinner). Exhibition:This gem of an event is where the talented foodie and artist women of Leeds are celebrated in a big way, curated by Ellie and Amy (who brought us Cafe 164 and The Gallery). At Munro House it’s a little walk out of the centre, just past Kirkgate Market – but it’ll be worth it! Mama’s Girls Taste of Brazil: Mama’s girls are back, and this year 20 guests have the opportunity to eat from their Brazilian Themed menu. Tickets are £25 so hurry if you want to get into the Brazilian Olympic vibe before summer! 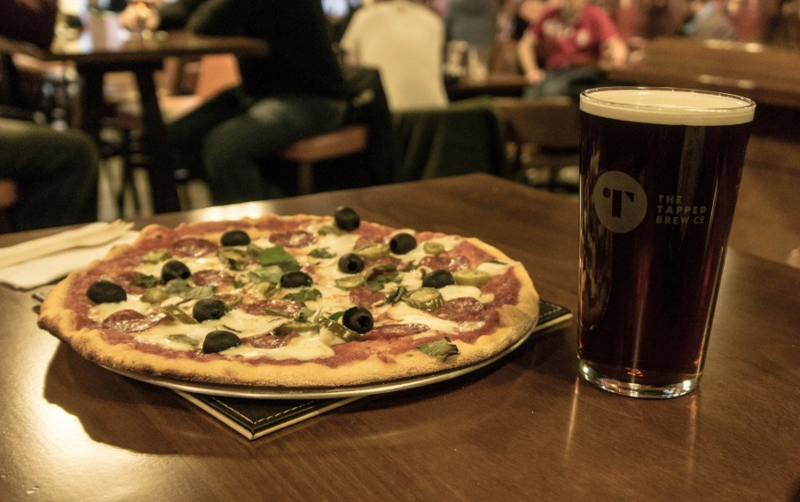 Pizza is the god of all foods, and Tapped is the place to go for beer and pizza lovers, so it was only a matter of time before a tap takeover turned into a pizza takeover. There’ll be a load of indie food shops and restaurants participating, including Bundobust, Grub and Grog, The Reliance, and more. There’s no way we’re missing this one – see you there! Wanna know more about beer? This is for you. For £30 you can sit with someone who knows a shed load about beer, helping you to explore your palate, and explaining how to perfectly match beer and food. Did someone say cheese, Gromit? 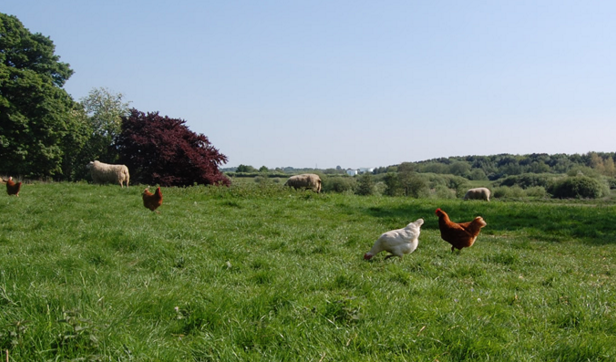 £20 sounds a lot, but can you really put a price tag on tasting some of the best artisan cheese in the area? 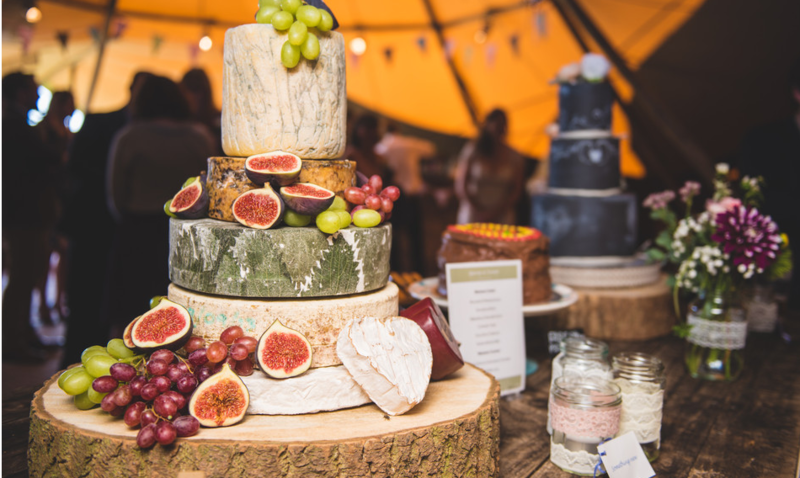 Not only do you get to stuff your face with cheesey goodness, you vote for your favourite – Cheesemongers George and Joseph are bravely facing everyone’s favourite indie cheesemongers in each round! Award-winning food and drink? Check. Pop-up bar? Check. Outdoor screen film? Check. For £15 you can get all of this and more. Let’s hope it doesn’t rain! Mornings are about to change forever. Whether you’re the kind to class ‘brunch’ as a verb (e.g. shall we brunch? 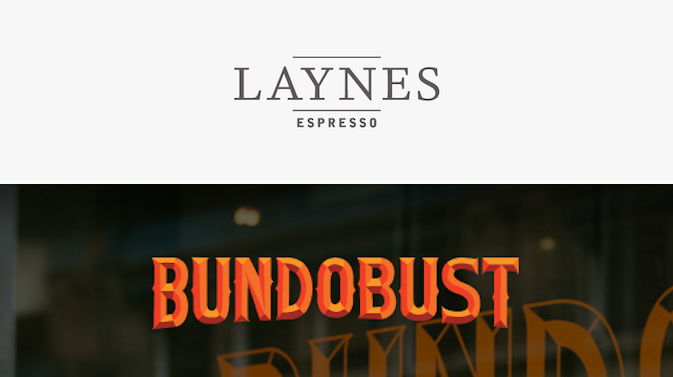 ), or your idea of brunch is Coco Pops while still feeling groggy at 11am, this collab between Laynes Espresso and Bundobust will leave you weak at the knees. If this gets your mouth watering then book now because this one will sell out for sure. 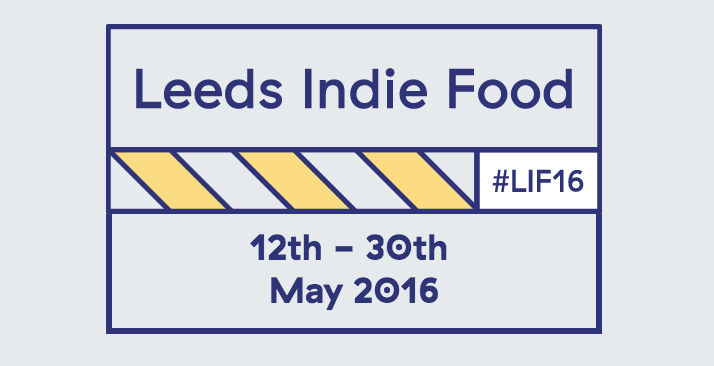 There’s a feast of foodie events to attend over the course of Leeds Indie Food Festival, all from the scene of independents in Leeds, which is ever-growing and expanding – arguably the ultimate reason to visit and love Leeds. The above is simply a small taster of what’s on offer during LIF16 – check out their website or pick up a copy of their book to find out more!